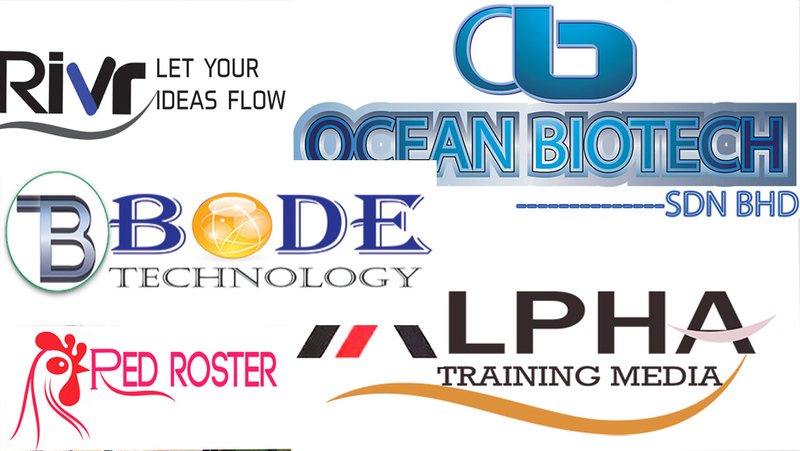 I am expertise of creative Logo & Business Card Design. I have been working almost 5 years in different marketplace with good ration.Moreover my service always trusted & faster. Please feel free to ask me if you have any question. creative Logo & Business Card Design is ranked 5 out of 5. Based on 1 user reviews.